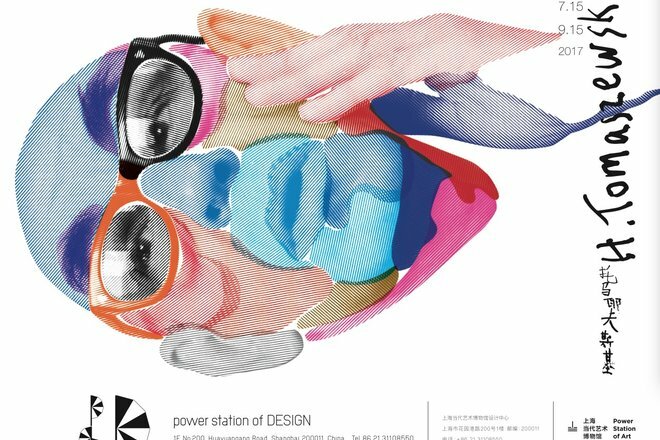 From March 30 to June 2, psD (power station of DESIGN), the Power Station of Art’s design center, will present a visual design exhibition titled thonik: Why We Design. 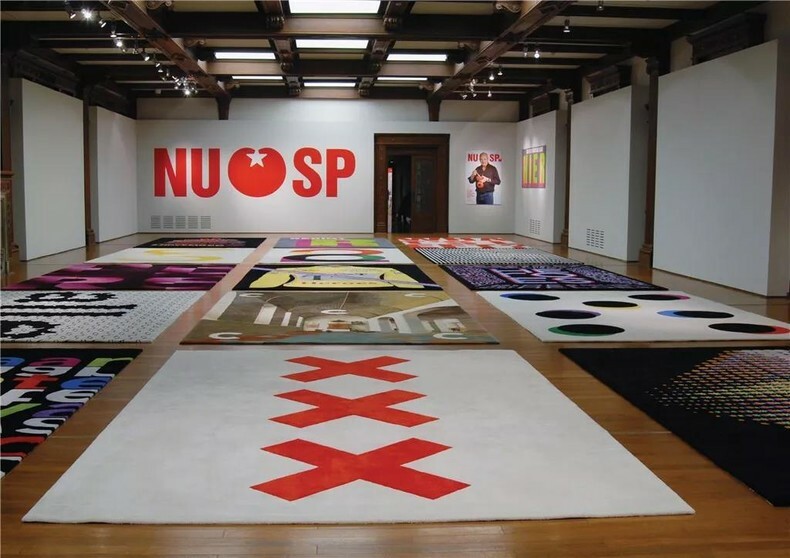 Through non-typical exhibitional approaches such as flags, rugs and dynamic projections, the event will revisit Dutch design collective thonik’s 14 groups of key works spanning their 25-year career. 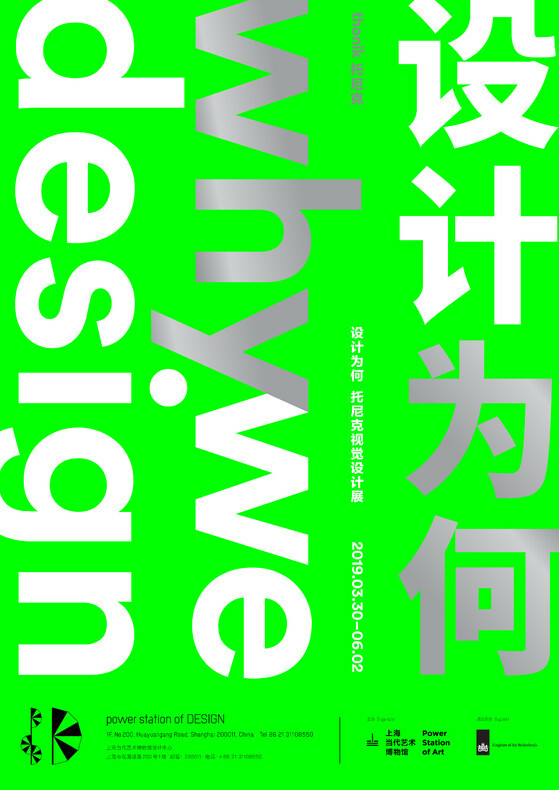 Set against an era of visual communication prone to cross-media alteration, Why We Design will daringly throw questions of immediate urgency over the nature and meaning of graphic design as a medium in the digital age as well as the role and initiative of designers in this era. 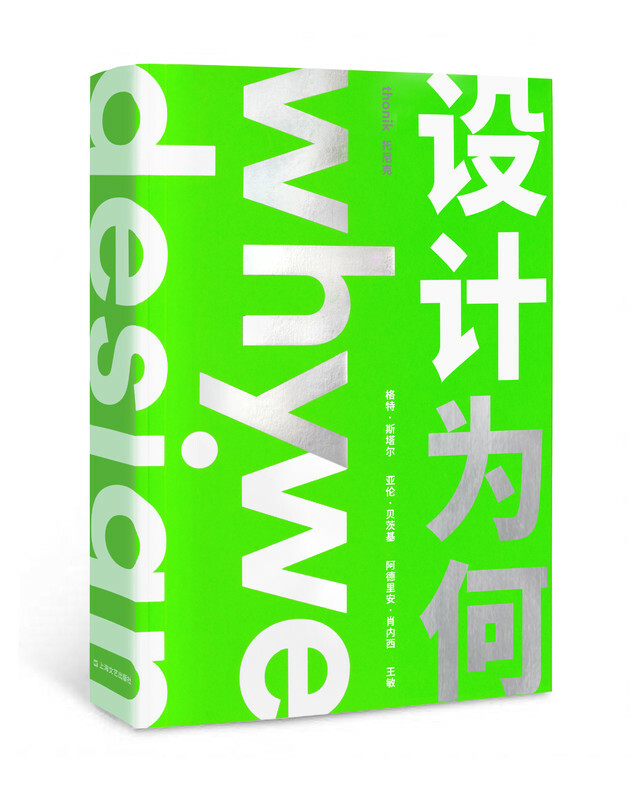 The Chinese version of Why we design will be published at the opening of the exhibition. The exhibition draws its concept and structure from thonik’s namesake publication Why We Design.Around 11 key words of “radical”, “perception”, “democracy”, “us and them”, “system”, “independence”, “exposure”, “public”, “impact”, “empower” and “change”, it will, in 11 independent domains, present thonik’s signature past and current projects, inviting the audience to experience the power of design through an immersive process of walking, wandering and watching. 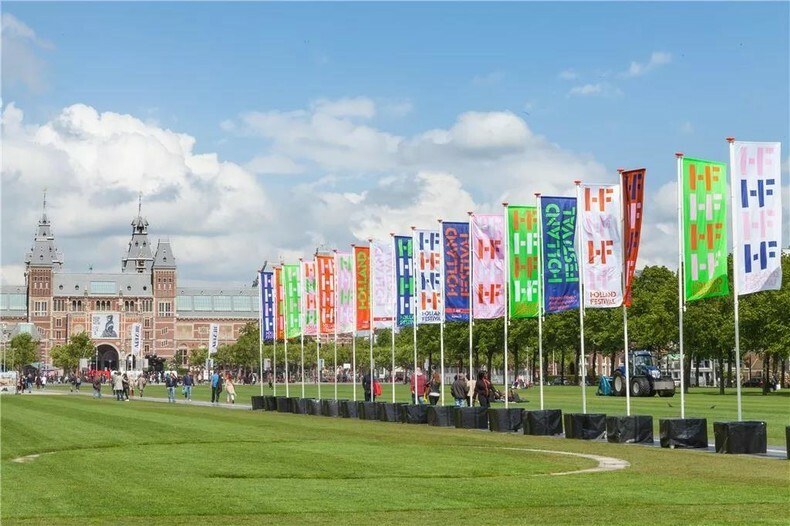 thonik, The Dutch Art Festival, 2015. Courtesy: thonik. thonik, Minding the Digital, 2017. Courtesy: thonik. 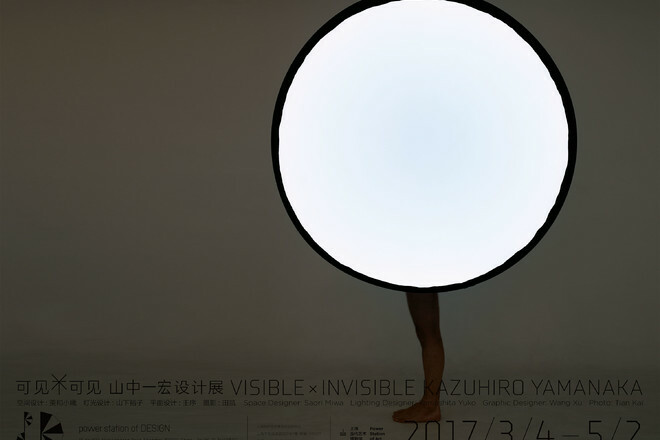 thonik, Cartier Foundation for Contemporary Art: Unfamiliar Scenery, Dynamic Poster, 2018. Courtesy: thonik. Nikki Gonnissen once noted: “I believe in the power of graphic design, which can spread information, open dialogue, bridge minds and ideas, and reform social climate. On the way to social equality, self-improvement and democracy, we need to interact with more and establish more ties.”thonik’s projects enjoy a global presence, with each valuing local cultures and emotions and actively seeking to foster dialogue with cities and their dwellers. 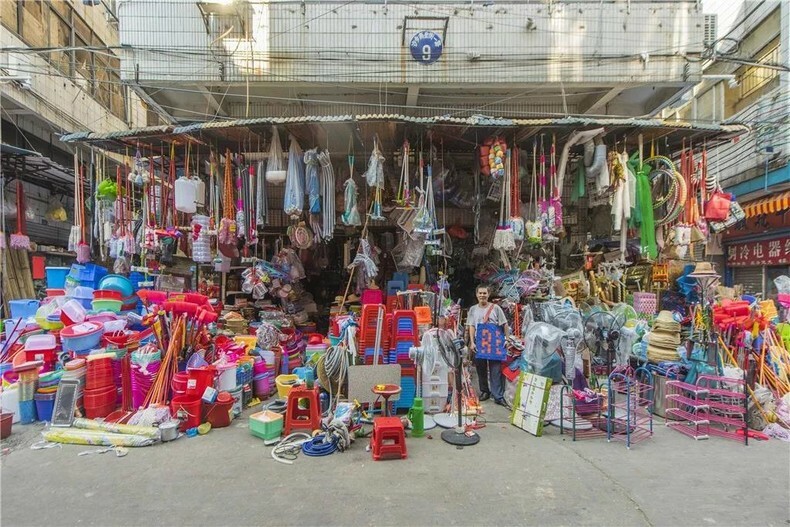 In 2015, the studioworked with Hong Kong designer Connie Lee to produce a woven bag for Re-Living The City: Bi-City Biennale of Urbanism/Architecture (UABB), before inviting photographer Swkit to capture images of the woven bagsbeing carried by citizens of Shenzhen into informal urban spaces as a symbol for hunting and gathering, in a bid to search for social belonging and emotional resonance. 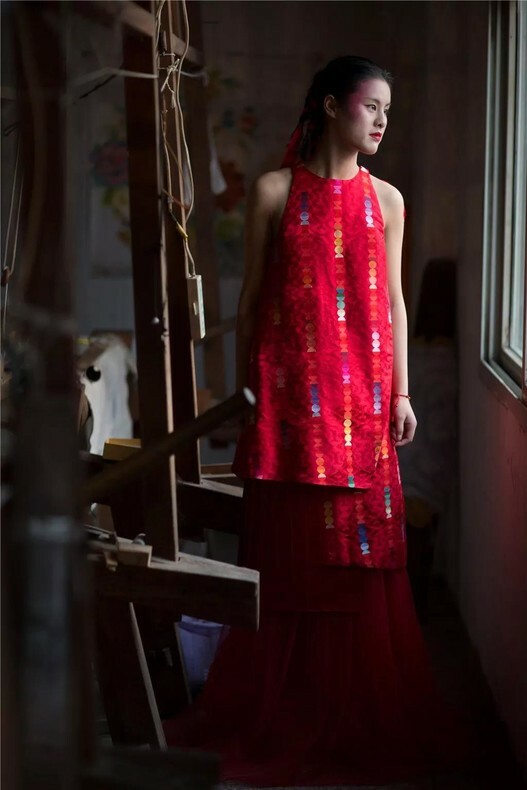 In 2016, thonik ventured to the city of Nanjing to collaborate with a Yunjin brocade weaver, and jointly completed a wedding dress for her daughter in a fashion that combined traditional craftsmanship with modern design language. 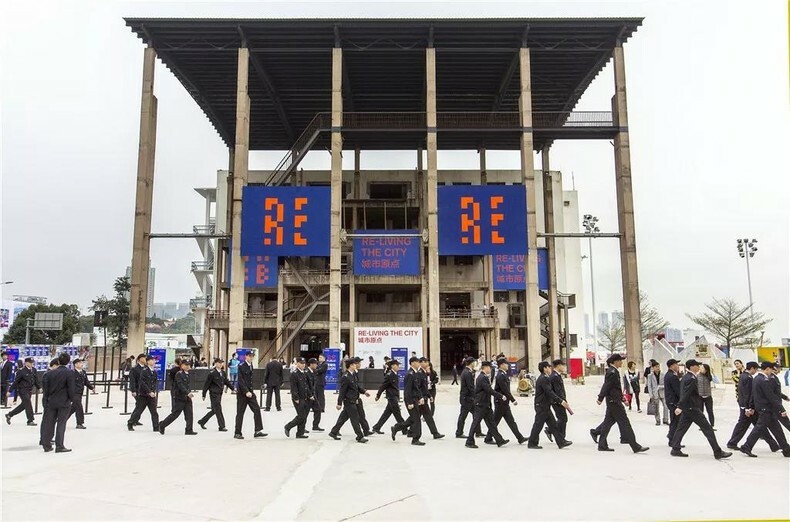 thonik, City Origin: Shenzhen-Hong Kong City\Architecture Twin Cities Biennale, carrying bags, 2015. Courtesy: thonik. 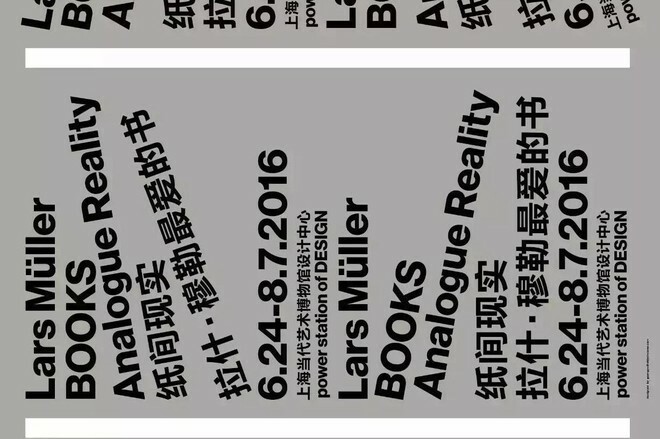 thonik, City Origin: Shenzhen-Hong Kong City\Architecture Twin Cities Biennale, exhibition visual design and extension, 2015. Courtesy: thonik. thonik, The Story, Yunjin Wedding Dress, 2016. Courtesy: thonik. 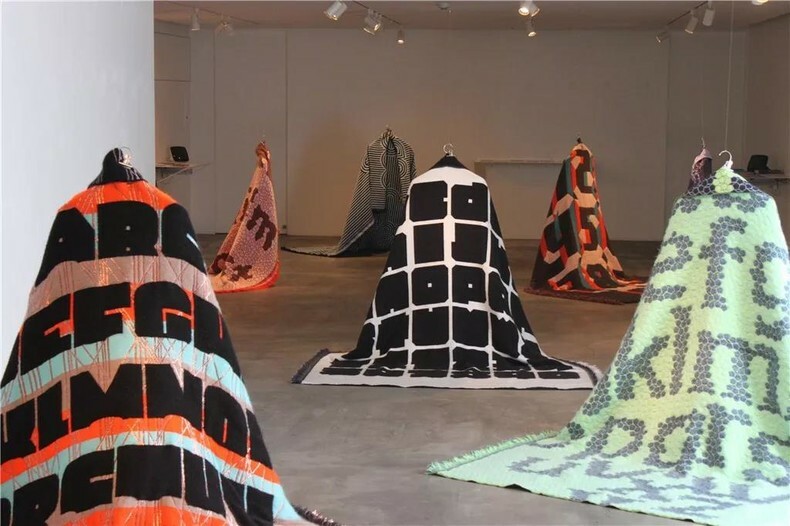 thonik, The Letter Blanket, the exhibition site of the Sfera Art Center in Kyoto, Japan, the carpet, 2016. Courtesy: thonik. thonik has a firm belief that design can help improve society, deepening democracy and empower each unique individual to have his or her own voice. Theyredesigned the logo for the Dutch Socialist Party – a tomato thrown, into a proud and friendly symbol – resulting in a visual form symbolizing rebirth and amicability. The new designtripled the party’s support rate in the country’s general election. The studio’s motion advertising design for Yoni’s tampons broke social taboos and advocated women’s self-awareness. Power, Shanghai Art Museum, Shanghai, 2008. Courtesy：Designer. Since 2013, thonik has worked closely with PSA. 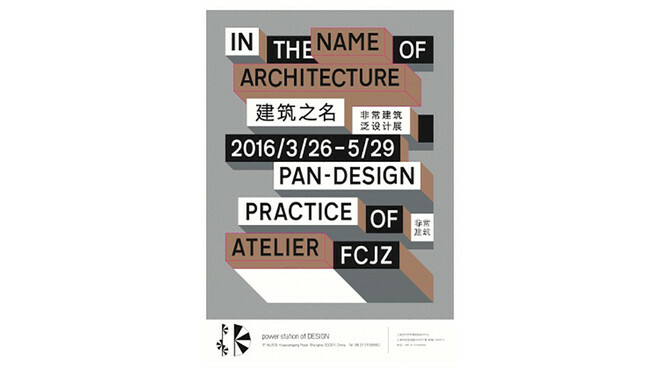 Based on a logo by Chinese designer Shen Haopeng, they further standardized and expanded the art museum’s VI system. 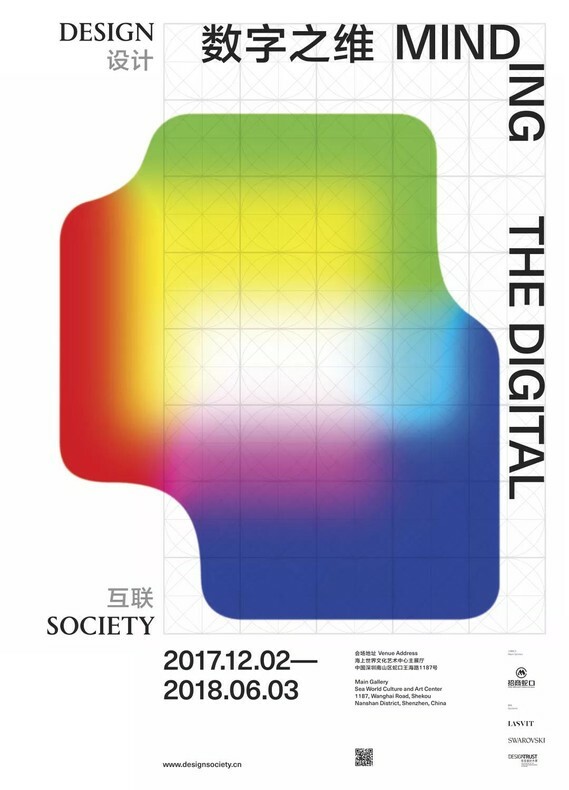 From Shen’s logo, thonik symbolized 5 bars from Chinese character “当”, and playfully combined it with imagery from different exhibitions and programs to create a “game of five bars” with visual stimulus that is “unrestricted, open and powerful”. 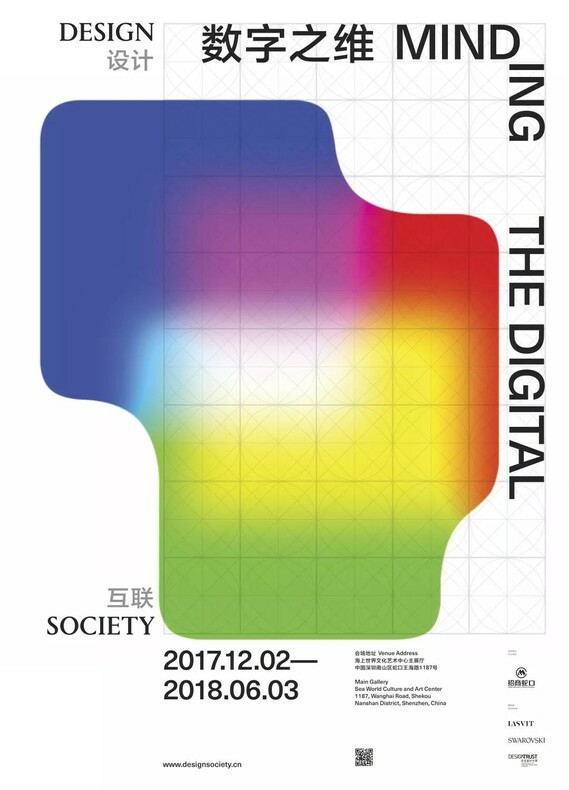 They also provided visual planning for PSA’s exhibitions and programs such as the Shanghai Biennale, Emerging Curators Project, and ReActor. 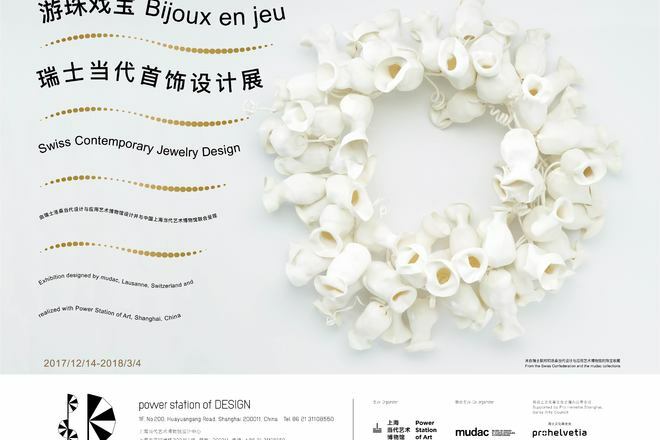 This exhibition at psD is another milestone of this beautiful collaboration full of brand-new ventures and challenges. 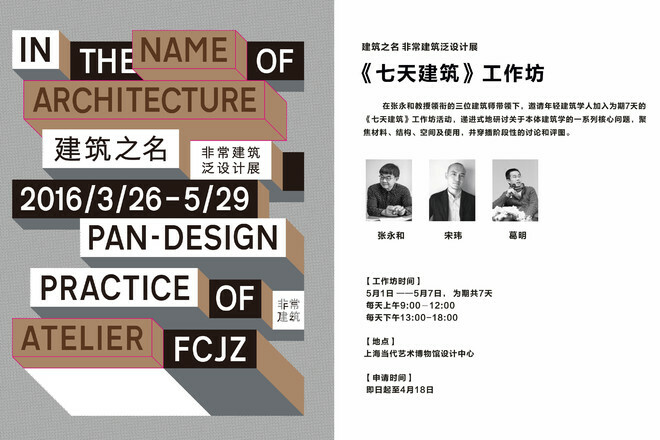 thonik, Shanghai Museum of Contemporary Art, the visual design and extension, 2015. Courtesy: thonik. 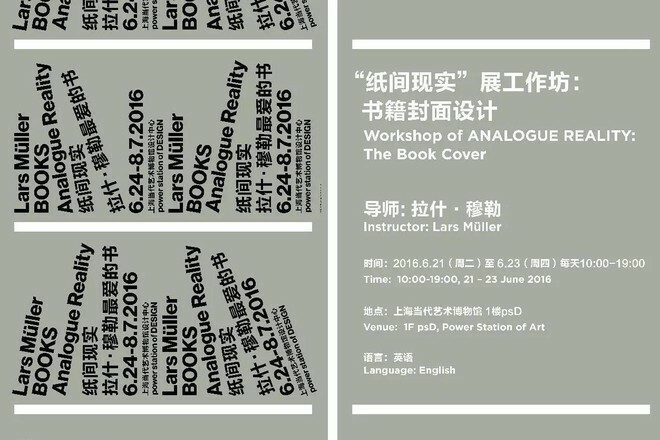 thonik, Shanghai Museum of Contemporary Art, the visual design and extension, 2016. Courtesy: Power Station of Art, thonik. 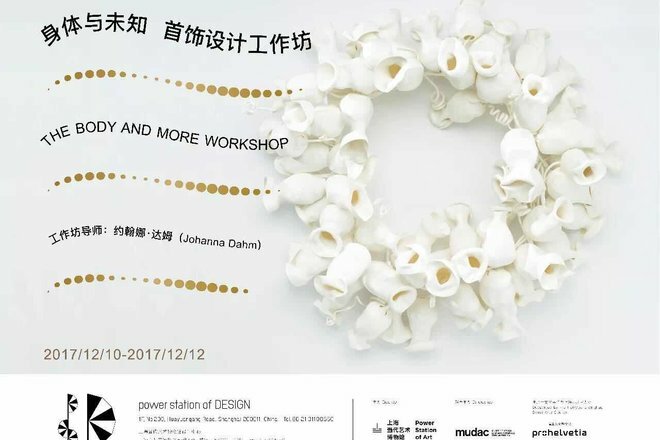 Building on the Shanghai event, thonik will fully take advantage of psD’s versatile functional space that integrates education, exhibition, products and relaxation. 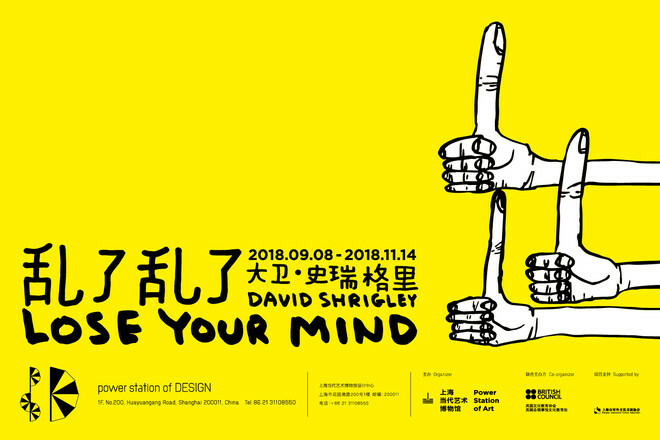 Before its opening, the studio will lead psD School to invite 15 Chinese students to co-explore the infinite possibilities of visual communication. 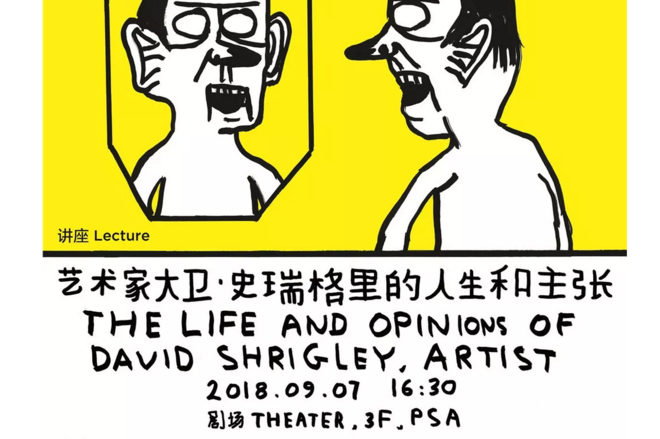 On the day of Why We Design’s opening ceremony, thonik will also sit down with a gathering of lecture guests including Liu Zhizhi, Wang Min, Fang Ye, Tommy Li and Zhang Shoupin to initiate an international dialogue over visual communications in the East and the West. 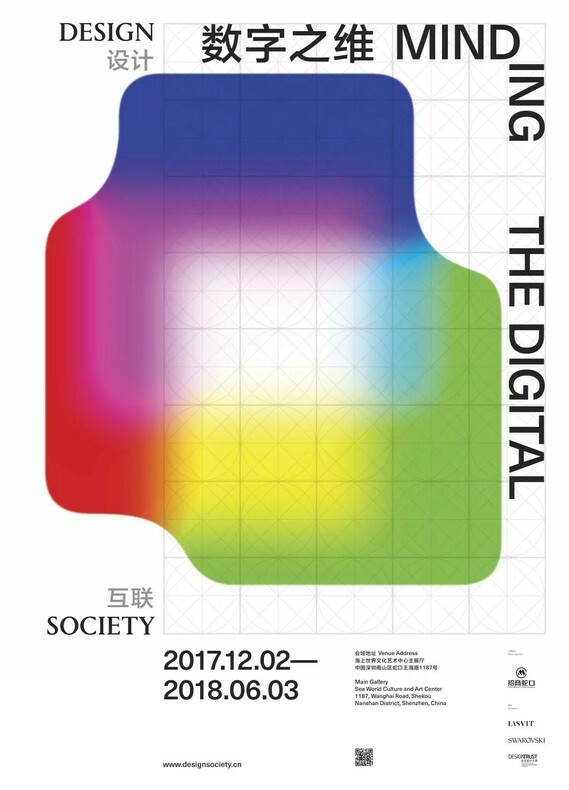 And throughout the Shanghai event, a pop-up shop titled “thonik Select” will also be set up to aggregate and present the studio’s thought-provoking design products and publications from all around the world, inviting all to explore the world of thonik. 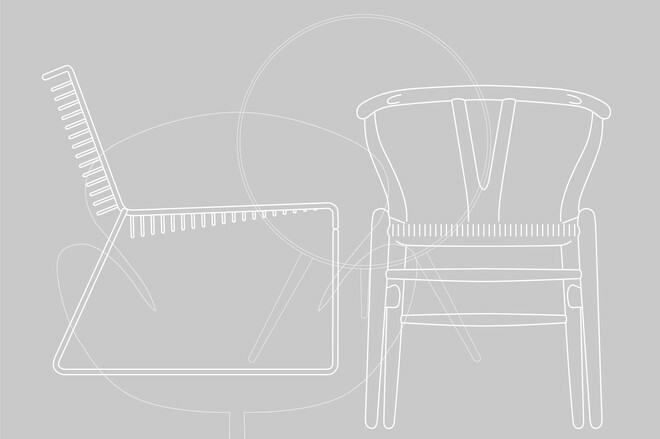 thonik is the Amsterdam-based collective of designers, led by lauded designers Nikki Gonnissen and Thomas Widdershoven.Since its launch in 1993, the studio has been specializing in visual communication with an emphasis on graphic identity, interaction design, and motion design.They firmly root their works in society while helping their clients establish a clear visual voice. thonik has helped create visual identities and promotional creativities for a varying range of customerbase, with a large number of them being cultural and commercial organizations and public service institutions. 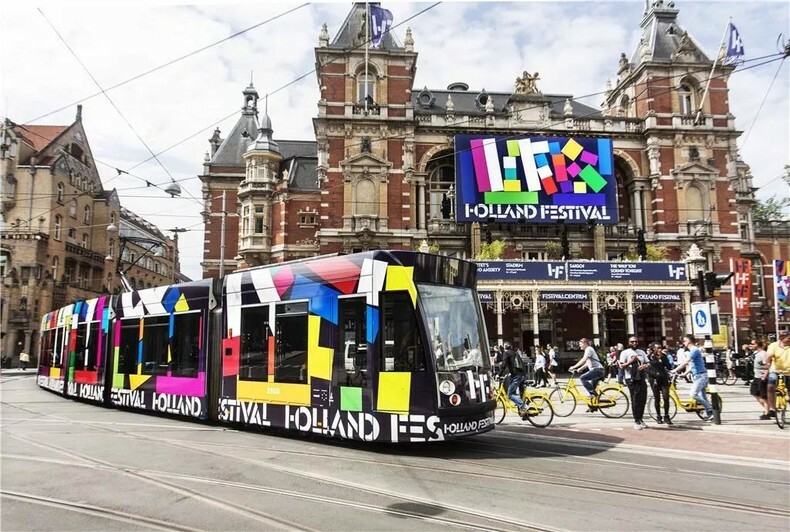 Its main clients include Hyundai Department Store in Seoul, the Power Station of Art in Shanghai, the Shenzhen-Hong Kong Bi-City Biennale of Urbanism/Architecture (UABB), the Museum Boijmans Van Beuningen in Rotterdam, the Holland Festival, VPRO Broadcast, the City of Amsterdam, the Dutch Socialist Party (SP) and the Nanjing Youth Festival. 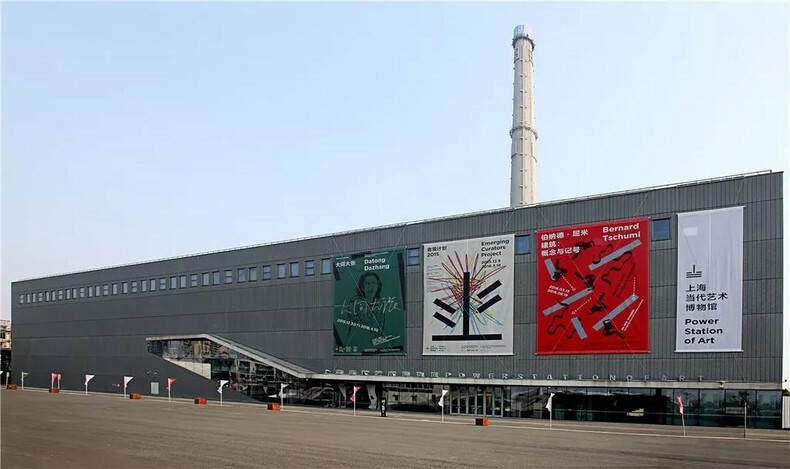 In 2008, the Shanghai Art Museum staged thonik’s first retrospective titled “Power”. 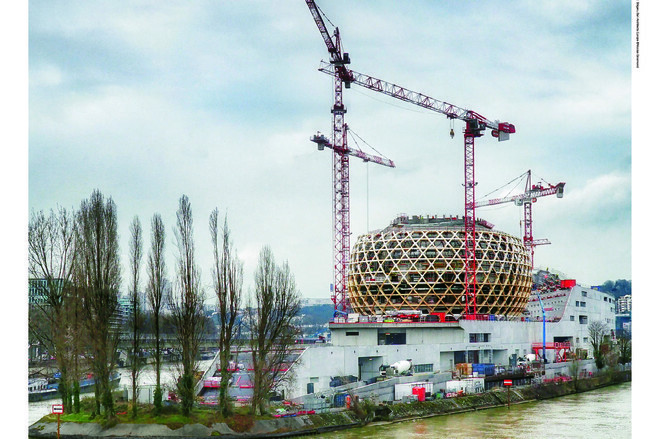 In addition, their works have also been shown at pinnacle art destinations including the 11th International Architecture Biennale Venice (2008), the Spiral Art Center in Tokyo (2009), the Graphic Design Museum in Breda (2009), the Galerie Anatome and Instituut Neerlandaisin Paris (2010) and the Van Abbemuseum in Eindhoven. 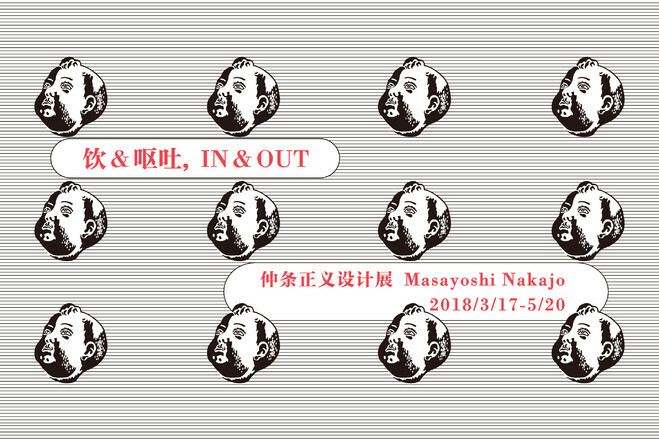 thonik’s work are also part of several permanent collections like the Centre Pompidou in Parism, the Museum Boijmans Van Beuningen in Rotterdam, the Hong Kong Heritage Museum and the Stedelijk Museum Amsterdam.